Nebraska hosted several 2019 and 2020 targets over the weekend that have yet to receive an offer from the Huskers. One player that falls into that category is a very intriguing defensive back out of Kansas. 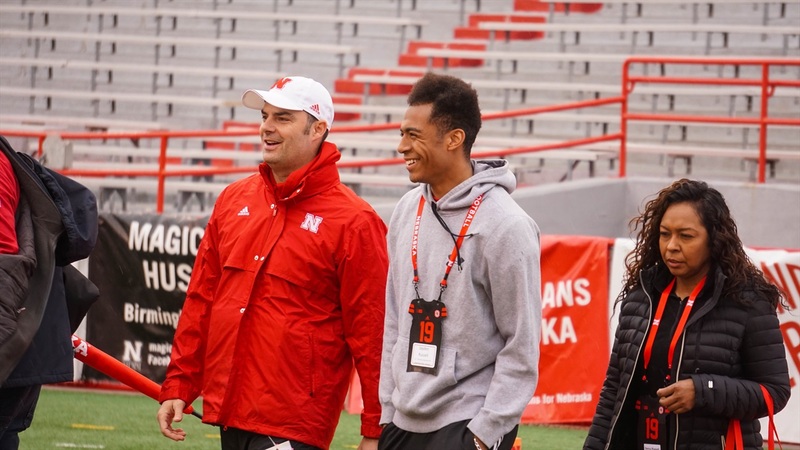 Three-star defensive back (HV Rating: 81.5) Jayden Russell‍, a 2019 prospect, was in Lincoln for the spring game. When I caught up with him he was finishing up some 7-on-7 play. What was the overall feeling from Russell on the spring game? “Just great energy from everyone," he said.